While for the last two months we’ve felt like we’ve been on a vacation on the sun, we’re just heading into peak summer season. But don’t fret as you stay indoors with the AC cranked way up, because Netflix is adding a ton of titles to keep us occupied as we try to beat the heat in August. 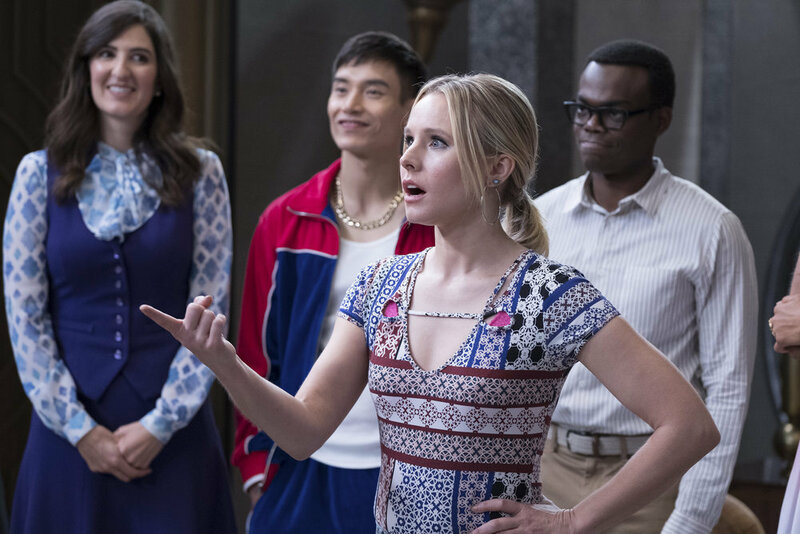 Next month, the streaming platform is releasing a slew of highly anticipated original movies, including an adaptation of Jenny Han’s acclaimed novel, To All The Boys I’ve Loved Before, and the Kristen Bell and Kelsey Grammer-led Like Father. Meanwhile, the internet’s new boyfriend Glen Powell joins Lily James and Michiel Huisman in the post-war comedy-drama, The Guernsey Literary and Potato Peel Pie Society. Also returning for its second season is Jason Bateman-led drama Ozark. In August, Netflix will also begin streaming a number of our favorite movies, including Steel Magnolias, Million Dollar Baby, and Batman Begins. And arguably most importantly, we can reignite our OG crushes on Chris Pine as Princess Diaries 2: Royal Engagement will begin streaming, arriving on the platform just a month after the first film.